Being a surrogate mother has its rewards, like the incomparable ability to share the gift of parenthood with those who are unable to get pregnant. 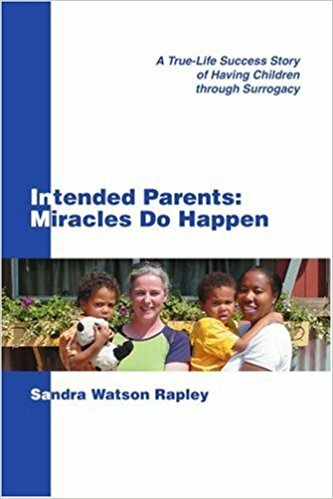 But it won’t just help others; becoming a surrogate allows you to fund your family’s dreams at the same time. Gestational surrogates are well compensated financially for helping intended parents become a family. Discover if you have what it takes to help two families achieve their dreams simultaneously. Good candidates are between the ages of 21 and 39 and have already experienced an uncomplicated pregnancy and delivery. Many women have uncomplicated pregnancies and deliveries but may underestimate the physical challenges of helping a family experience the miracle of life. Gestational surrogates undergo rigorous testing to ensure that they have the best chances of carrying a healthy pregnancy and can withstand an IVF procedure. You must agree to maintain a clean and healthy environment for yourself and the growing baby, and endure pregnancy and birth.